Delicious ways to add more protein to your diet. 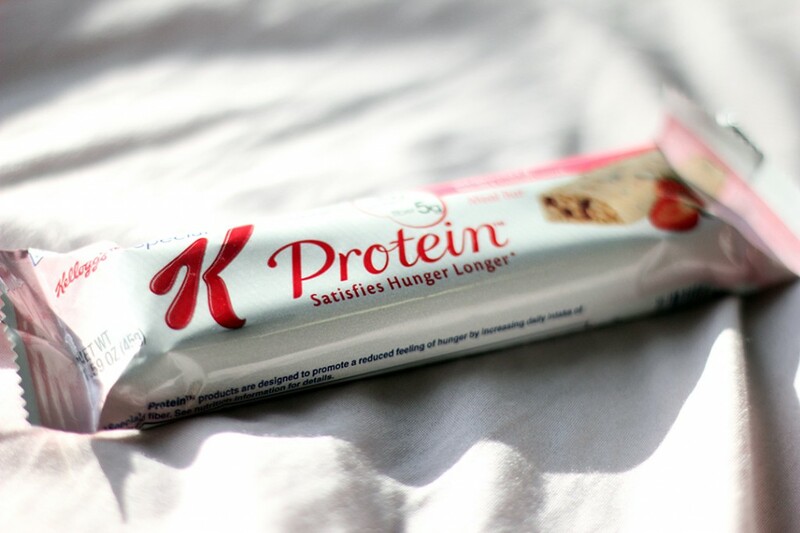 Protein is your body’s best friend. It gives you energy and lasting fullness, and it’s involved in virtually all cell functions. While a nice juicy steak is an excellent and delicious source of protein, an overconsumption of red meat isn’t in your health’s best interest, and fish and poultry can get boring if you’re eating them for every meal. Here’s how to diversify your sources of protein with these 6 non-animal product foods. 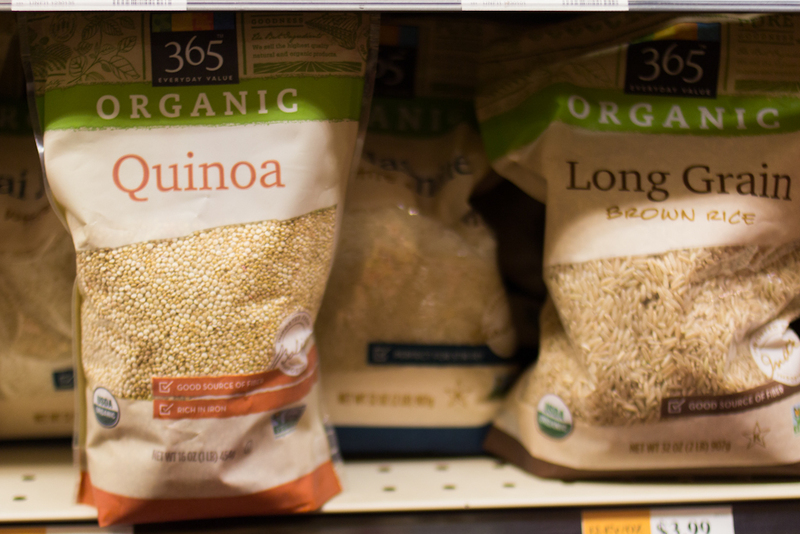 Rice, quinoa, oats and whole grain bread are great examples of protein-rich grains. Whole grains also have other nutrients like fiber (good for your heart and digestive system) and healthy carbs. 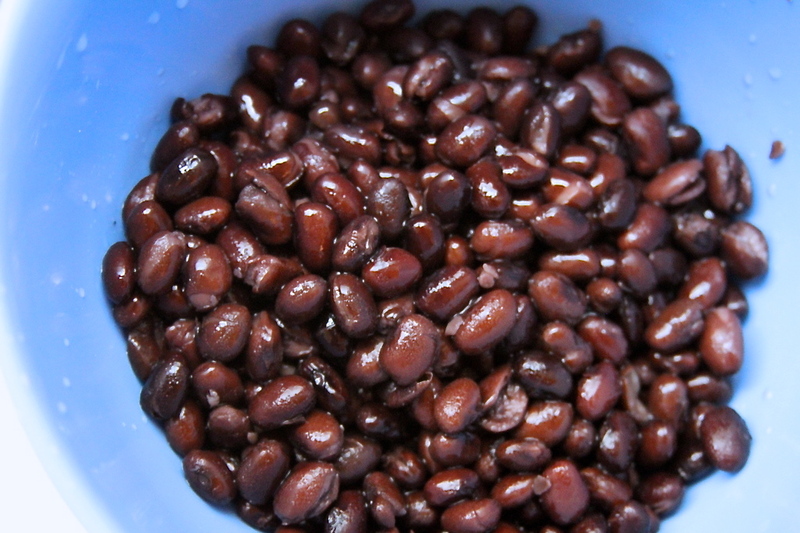 Think red beans, kidney beans, black beans and lentils. These are all simple to make and truly affordable. Plus, they can be served warm, a true bonus for this freezing winter. Soy milk, tofu and edamame are top sources of protein. 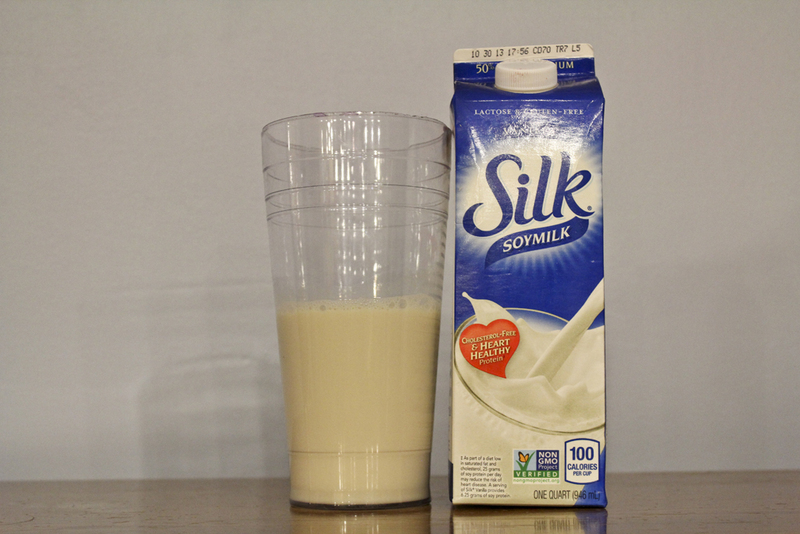 If you don’t like the taste of soy milk or tofu, you can easily combine them with other flavors. Drink chocolate soy milk or mix it with your cereal. Cut up tofu chunks for a salad with a rich dressing or grill it in some barbecue sauce! Consume either whole nuts or butters. While nuts and nut butters should be eaten in moderation because of their high oil and caloric content, they are excellent and yummy sources of protein. 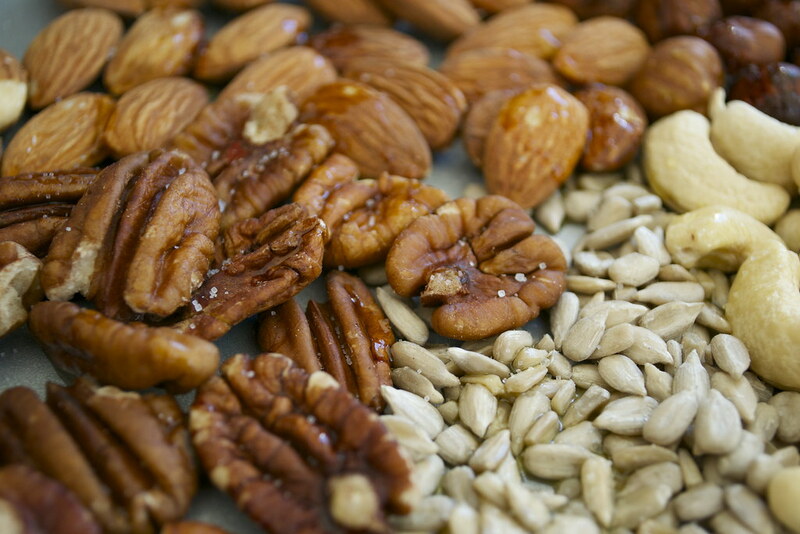 And even though they’re the best-tasting, try to avoid salted nuts. They’re packed with protein, but make sure to check labels for sneaky ingredients like salt, fat and sugar. Broccoli, spinach, kale, Brussels sprouts, collard greens, bok choy — just to name a few. 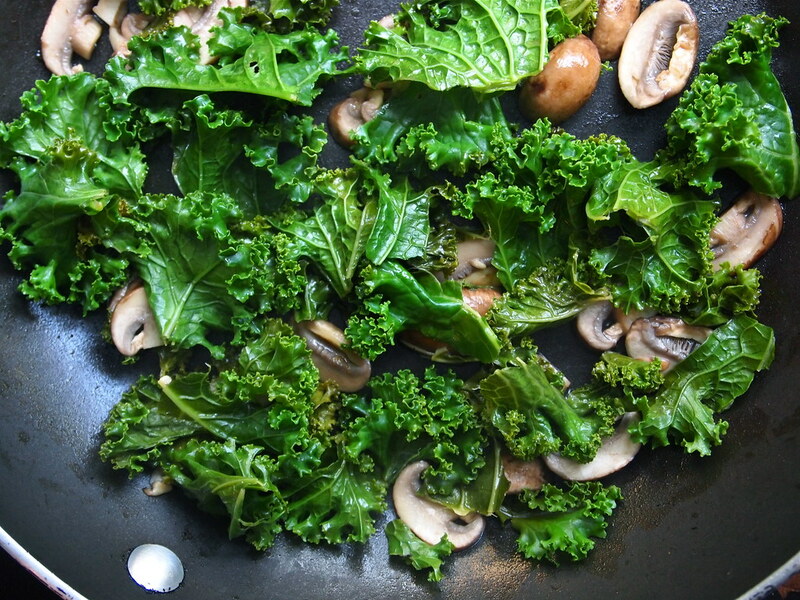 Believe it or not, certain veggies have protein in them! Here’s a hint: the darker the better. That being said, their protein content isn’t remarkably huge, so don’t rely on vegetables for fulfilling your daily protein requirement solo.